Javier Avilés is a musician from Granada, Spain. 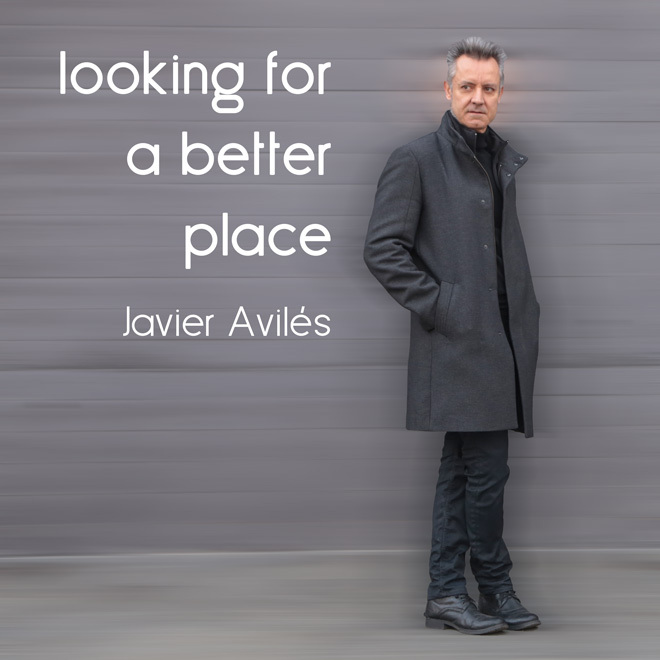 The album "Looking for a Better Place" contains a few songs within the electronic and disco R&B styles. He is a composer of pop, blues and rock and works in the world of recording studios as a session guitarist in his homeland Andalusia in Spain. All these influences are reflected on his music. Su website http://www.javieraviles.com/ . Two Instrumental songs and three songs with lyric. Featuring Damon Robinson.